Sorci Construction Services installs wood replacement windows that offer all the beauty and warmth of solid-wood windows with exceptional energy efficiency and low maintenance. If you're looking for new wood windows with little upkeep, we offer several options. 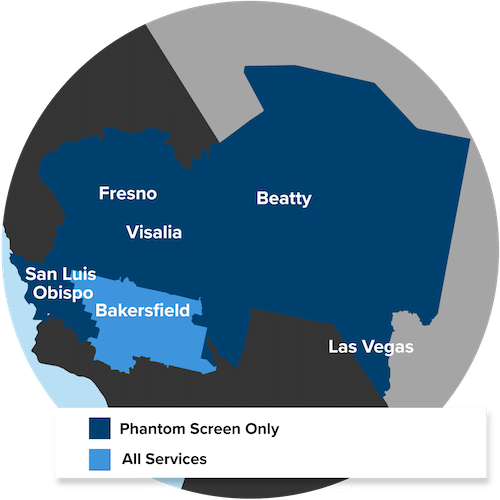 Call us or email us to schedule your free in-home consultation for window replacement in Bakersfield, CA. Are you looking for quality replacement windows for your home? Schedule a free in-home consultation and window installation estimate in Bakersfield.